Björnstierne was invited to taste the full range of Vilmart et Cie with Laurent Champs @ Sturehof in Sthlm. RJ ON VILMART Vilmart has quickly established cult status, only topped among growers by J. Selosse. The firm was started in 1890 in Rilly and is now run by René and Laurent Champs. 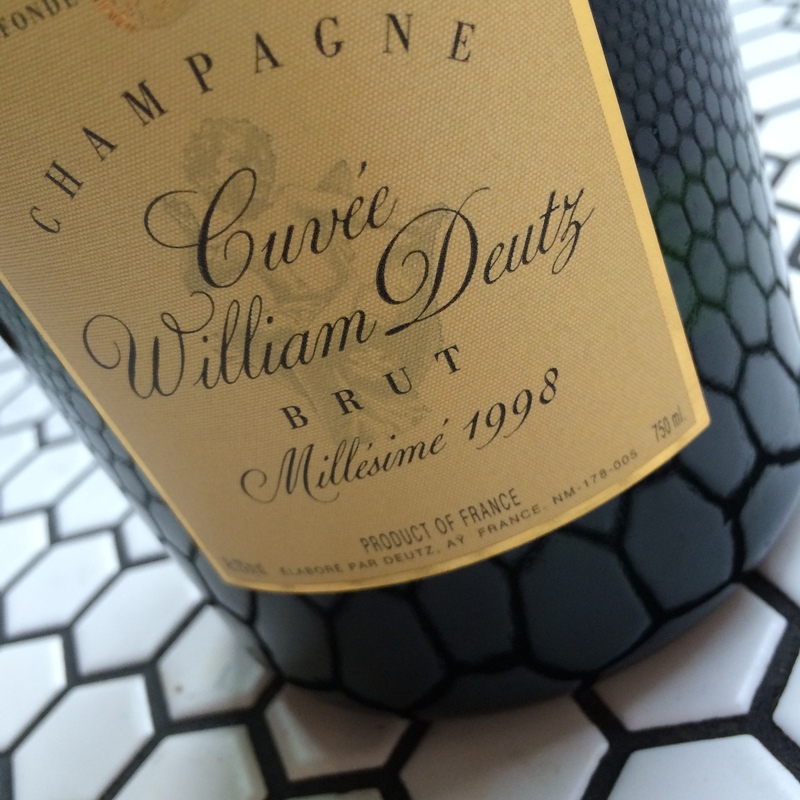 The grapes are of mere premier cru level, but the vinification is exceptional. Vilmart is one of the few growers that cultivate their grapes organically and have most of the grape juice ferment in large oak barrels (foudres) and the rest—ninety barrels in total—in small one-, two- and three-year-old barrels from Allier. All the wines lie in the barrel for ten months and are enriched through bâtonnage. The perfectly pure champagnes that Vilmart produce from Rilly-la-Montagne and Villers-Allerand all have a high, fine acidity due to the avoidance of malolactic fermentation. Since young Laurent took over from his father in 1991, the company has become one of the true gems with the perfect wine, Coeur de Cuvée, as its most brilliant star. 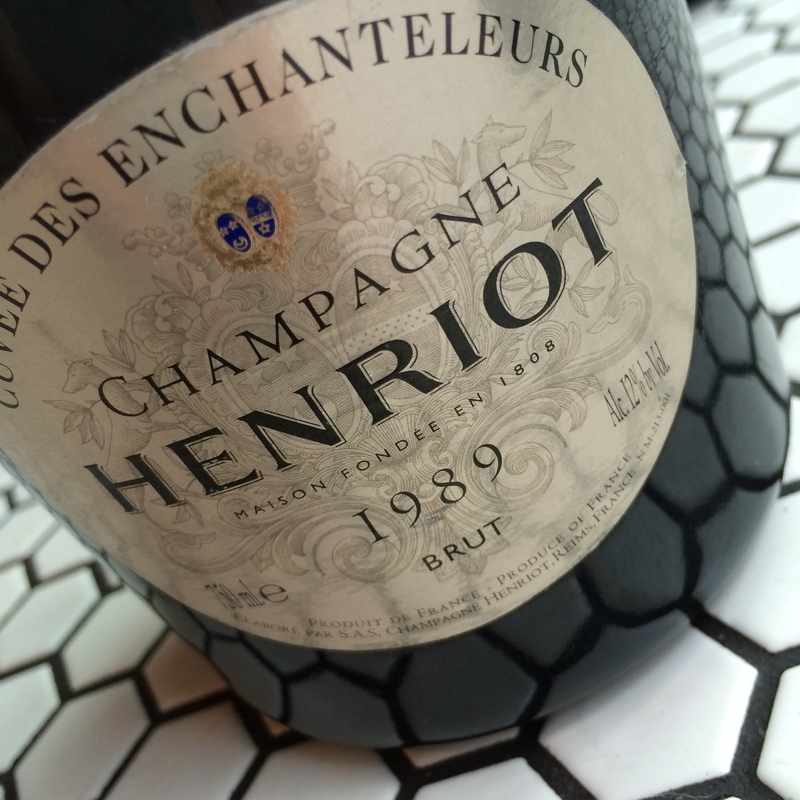 The wine was the best made in Champagne during the “off-years” of ’91, ’92, ’93, ’97, ´01 and ´03. Hunt like a demon for the scarce 5,000 bottles that were made of this gem! TASTING NOTE Since all of Vilmart’s wines ferment and are matured for ten months in oak barrels, all the wines get a unified, personal character with spicy tones that are reminiscent of Swedish beef stew, boiled mutton with dill sauce, ginger and wood. All of the wine from the second pressing ends up in this wine, which is stored for a slightly shorter time than the other wines. This creates a less sophisticated, younger character. Even so an utterly delicious standard wine with rich flavour. Wonderful when stored, as it turns out. Like an expressive white Burgundy. TASTING NOTE The grapes come from thirty-year-old vines. Only freerun jouce & first press. 40 year old casks are used. Dosage 10 grams/litre. 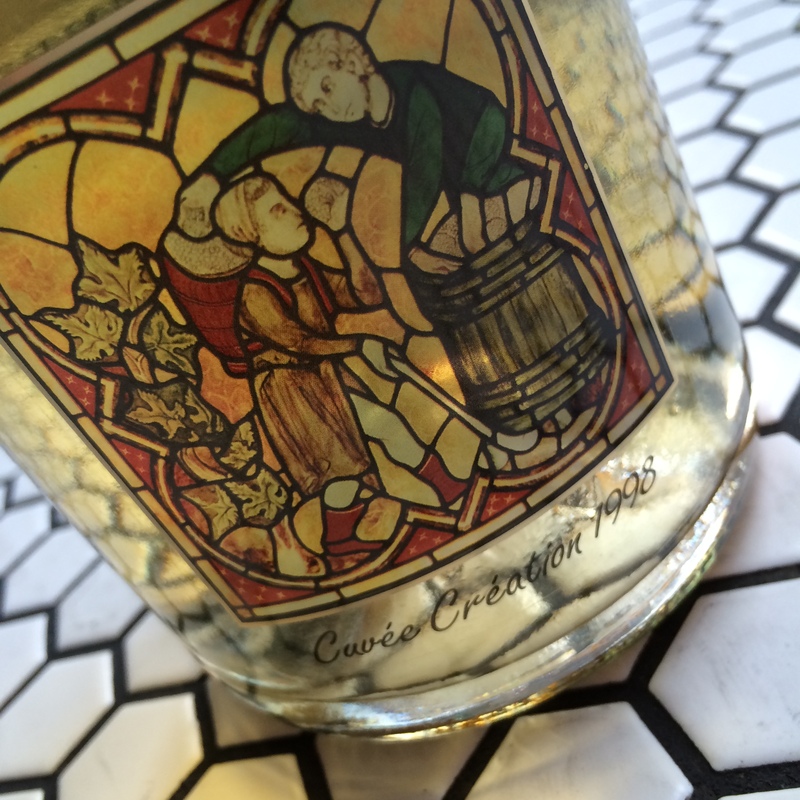 I found a lot of oaky, heavy aromas in earlier versions of this wine. 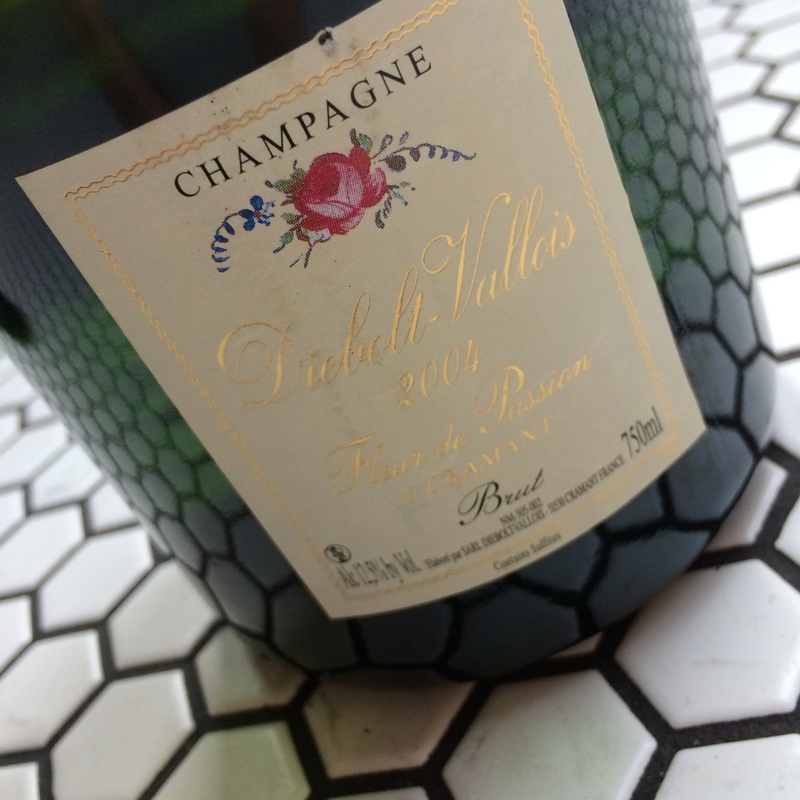 Today, Vilmart has found their way with this Chablis-like, romantically floral, first-class, nonvintage Champagne. The taste is pure and elegant. TASTING NOTE OF BJÖRNSTIERNE 45 year old vines. Small 228 litre barrels, 5-6 years old. Dégorgement March’13. Dosage 8 gr/litre. The regular vintage wine ferments and is stored in a blend of small and large barrels, as well as steel tanks. Broad nut toffee just like Couer de Cuvée, and brilliant Burgundy creaminess through and through. TASTING NOTE 45 year old vines. Small 228 litre barrels, 5-6 years old. 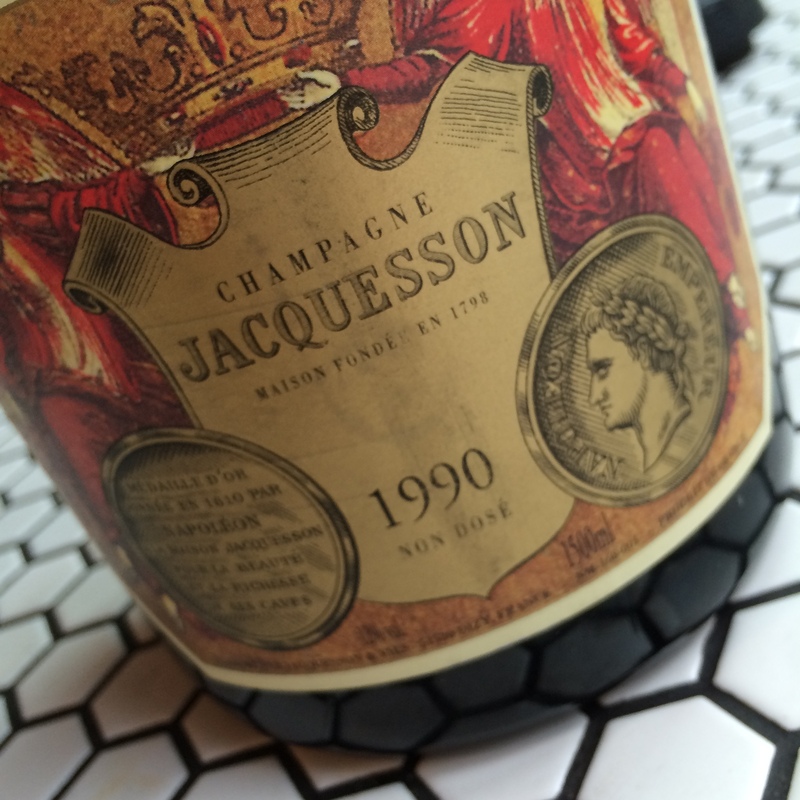 The most impressive young Grand Cellier I ever tested. The oak influence is clear, but oh so beautiful. The wine has just the same ultra fresh Chardonnay crispiness as the best young white Burgundies. Last summer I encountered a magical 06 Meursault 1er cru from the champion Coche-Dury which has many similarities with Vilmarts creation. More elegant than ever and significantly better than the 2003 Coeur de Cuvée that was released at the same time. TASTING NOTE The company’s most exclusive wine, as you know. The grapes are selectively picked from fifty-year-old vines and only the essence of the cuvée is used in these Chardonnay-dominated super-Champagnes. The wine is then stored for ten months in small 225-liter barrels before it winds up in its beautiful bottle. This time the harvest was unusually large, so there are 5,000 bottles for us Champagne nuts to share. The wine itself is incredibly concentrated and is basically identical to big white Burgundies from Lafon or Ramonet. 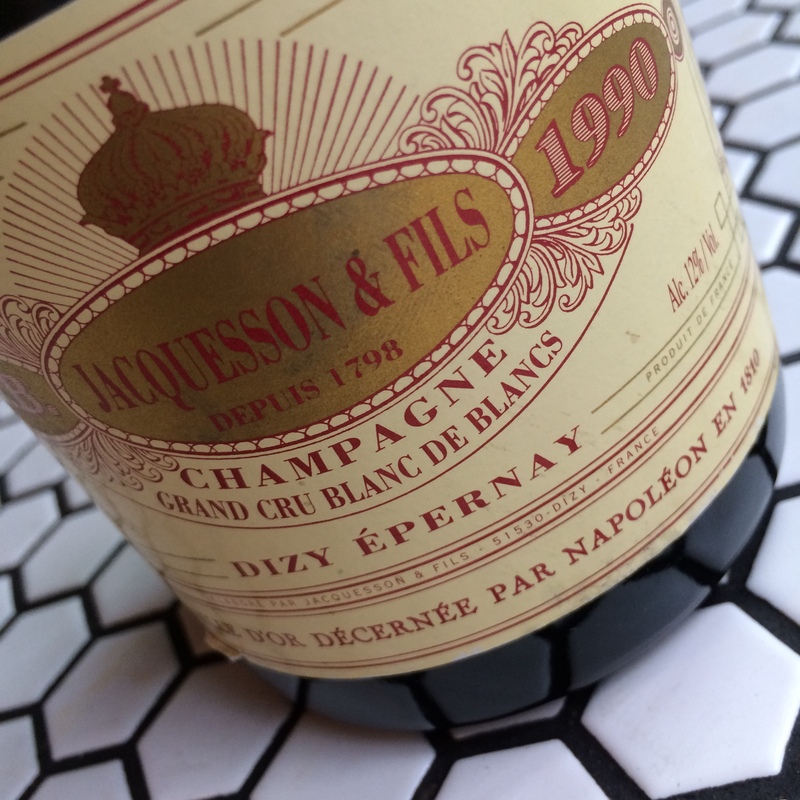 To get a ninety-five-point experience directly, you should decant the Champagne, which will then shout out its gorgeous spectrum of nuts, toasted bread, lemon, new barrels, buttery dense creaminess, and deep oily exoticism. The wine is incredibly rich, with layers of coconut-y fruit and juicy vanilla aroma. I must take off my hat and bow my knee before the masterpieces that Vilmart produces every year, nowadays. This wine is delightful and is right from the start. 55 year old vines, sélection Marsal. 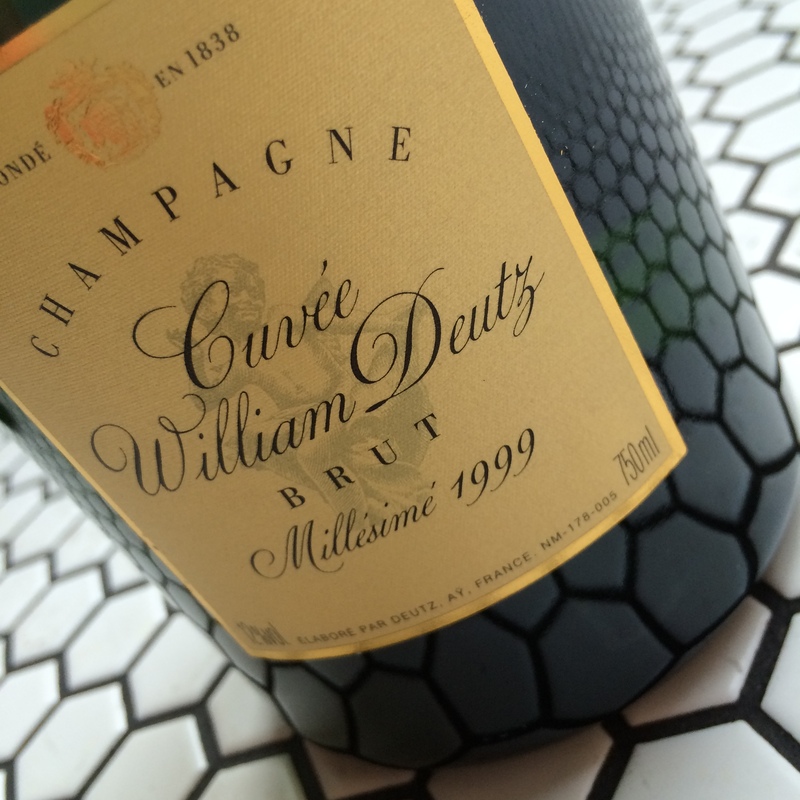 Only the purest ’heart’ of the cuvée is used. Small 228 litre barrels, 5-6 years old. Dégorgement March’13. Dosage 8 gr/litre. TASTING NOTE Disgorged ’99. Laurent Champs matures some older bottles untill they are fully mature for his own use. Fully mature and extremely butterscotch-crispy, fat and powerful. Brioche, acacia honey, pastry, floral nectar, pistils and burgundy like, almonds. TASTING NOTE Dégorgement ’96. The regular vintage wine ferments and is stored in a blend of small and large barrels, as well as steel tanks. 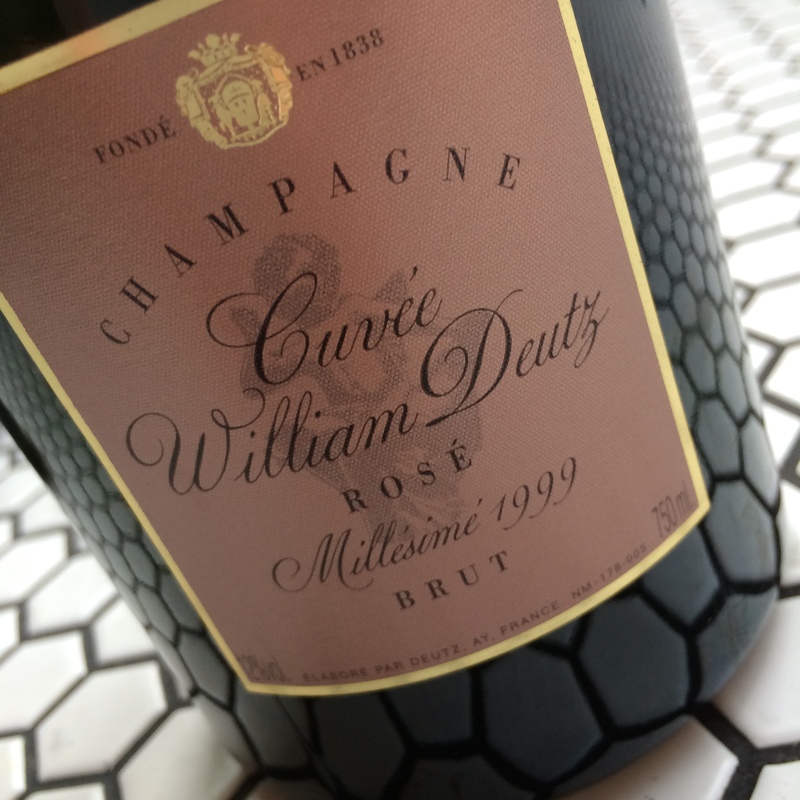 Tasted beside the Coeur de Cuvée, this wine feels slightly light and common, but if you sit for a time and delve down into the hidden chambers of this wine, you will discover great complexity, with a good balance between all its most important parts. There is a fine acidity and a spicy side, with notes of brioche, almond, and vanilla, as well as a concentrated chocolaty richness that will become even clearer if you have patience and keep your hands off it for a few years. TASTING NOTE Dégorgement ’96. 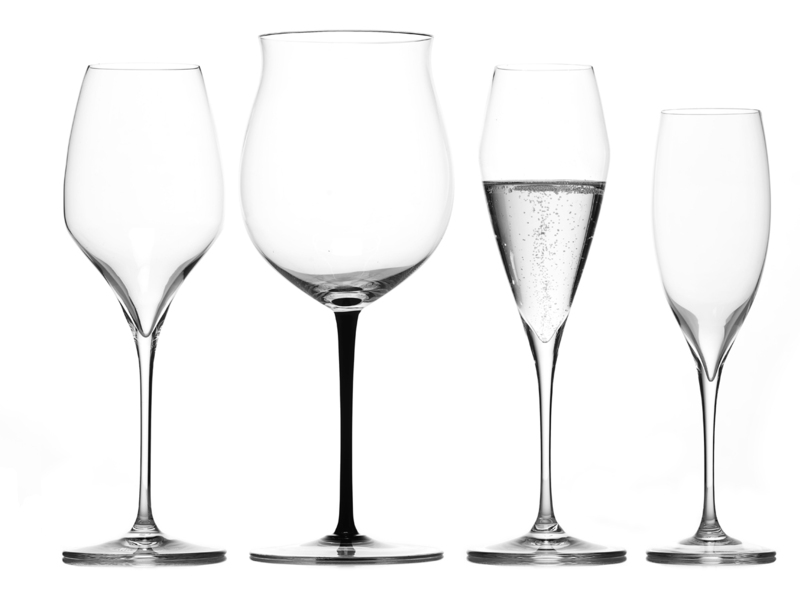 In the glass one is met by heavy, smoky, slightly stale aromas. The flavor is a lot better, with the exotic passion fruits leading on to a pure and long finish. TASTING NOTE Assemblage of still red & white wine. Dégorgement aug’13. Made by adding red wine to the champagne. A fine, spicy aroma with animal traits in which the similarity to the producer’s other wines is noticeable. A coarser flavour with a distinct tone of cherry and a certain creamy mellowness. 2009 VILMART ’GRAND CELLIER d’OR RUBIS ROSÉ’ | Rilly | Champagne | France | 60PN 40CH | BJ ?? 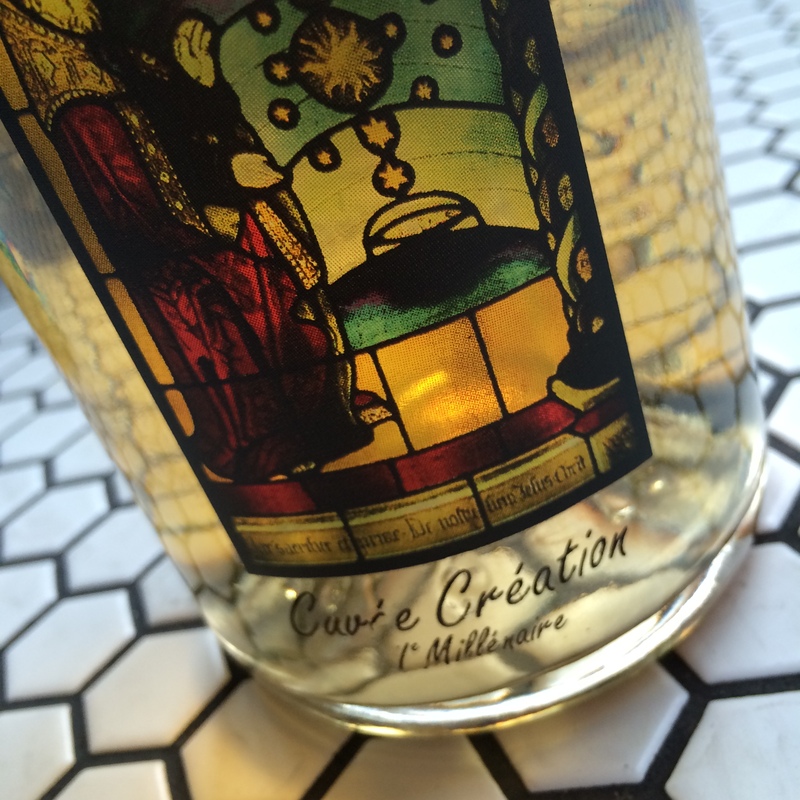 TASTING NOTE 45 year old vines, short maceration, Déorgement dec’13. Marvellous as always, with tones of red Burgundy, apricot, roses, orange and toffee. Integrated and beautifully light in colour. Made using the Saignée method. The only reason for storing this wine is that the aftertaste is going to get longer. TASTING NOTE Fine de Champagne of 60% is used as mutage. Blend of three different barrel sizes. 6 years in barrel, 3 years in bottle, Smooth and silky. Not as aggressive in the alcohol that Ratafia usually is. 18% in alcohol, 170 grams of resudial sugar.